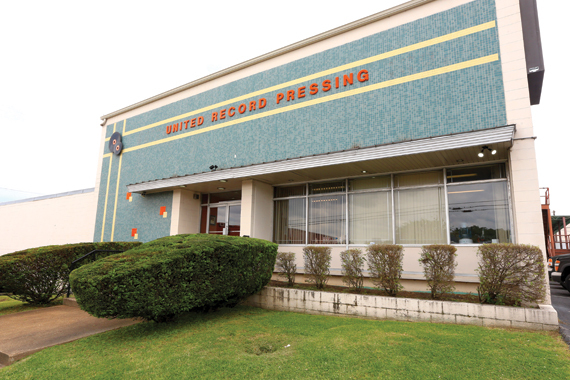 United Record Pressing (URP) has left its historic facility in the Wedgewood-Houston neighborhood to expand, according to a social media post. The company is moving operations to its new 142,000-square-foot facility located on Allied Drive in South Nashville. The new facility was purchased in 2014. The move was expected, but the status of the 1962 factory has long been up in the air. URP commented the Chestnut Street location will be preserved. The company, which opened in 1949, had the capacity to manufacture more than 30,000 vinyl units per day in the old location. Since its opening, that two-building, 65,000-square-foot site served not only to press records, but accommodate top artists and clients, such as Vee Jay Records and Motown, having been run by people of color. URP created what we now call the “Motown Suite,” an apartment located above the factory. Plant tours were put on hold in August 2016, having offered guests a peek into the history of those suites. 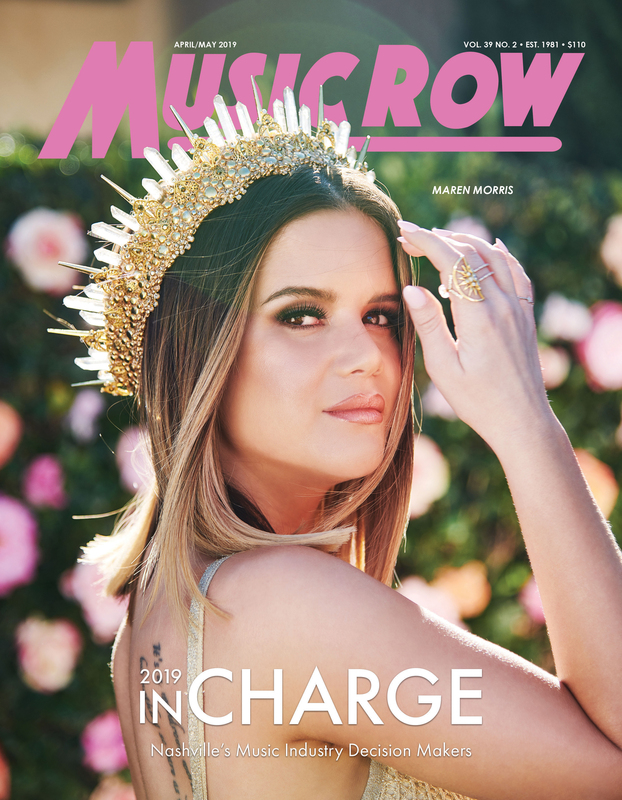 Frozen in time were the same novel 60’s furnishings, dinette sets, and phone books that these label execs and artists were offered. Original “mother” disc archives were also cataloged at the site. December 22th was the last work day for the facility. Many of the 22 presses, now out of production, have been moved to the new facility. “It’s a bitter-sweet thing to leave this place, but we’re excited for the expansion where we can continue to make vinyl records like we have been since 1949,” said a statement from URP on social media.